I recently discovered Aloe Vera water and was pleasantly surprised at the refreshing and sweet taste of this yummy beverage! After some research, I loved the sound of all of its health and beauty benefits. 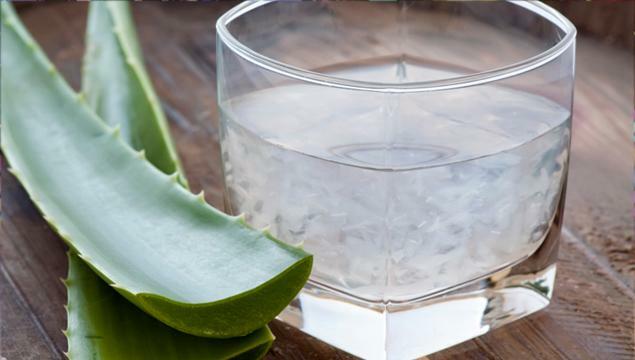 Aloe Vera is packed full of amino acids, vitamins including A, C and E and minerals such as Calcium, Iron and Zinc, making it a fabulous drink for detoxing and for boosting your immune system. It helps with lowering blood cholesterol and blood sugar levels and if that isn’t enough, it also helps to increase the healthiness of your hair and promotes hair growth. Aloe Vera, in its pure leaf form, can sooth skin issues such as acne or burns and is great for skin hydration and building skin’s natural defences- meaning that I’m on a crazy hunt for Aloe Vera product to keep my skin glowing all summer! Ensure that you’re feeling fresh and healthy after all of this weekend’s Bank Holiday madness by popping down to your local supermarket and trying my new favourite source of hydration! P.S. It’s available at Tesco for only £1.05 for a 500ml bottle! When it’s cold our hands need that little extra care to keep them feeling soft and looking great. 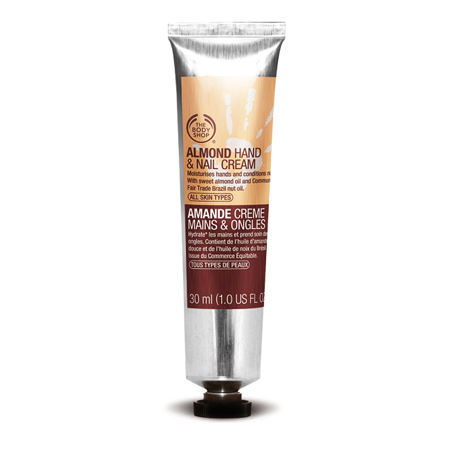 I’m a huge fan of The Body Shop’s Almond Hand & Nail Cream. Not only does it work wonders for my skin, it also smells delicious and it’s a great size to pop in your bag or to keep on your desk! The strain that our hands go through on a day to day basis means that they need extra moisturisation than the rest of our body. 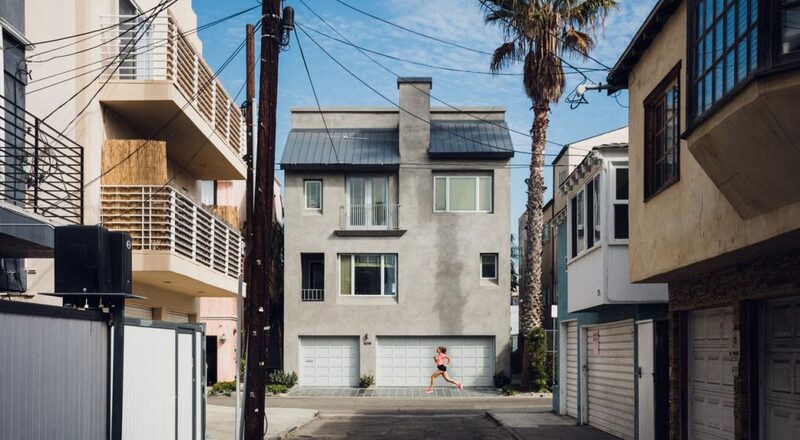 Just think of the work that your hands put in- everything from carrying bags to opening letters (fan mail I like to pretend) to lifting weights at the gym. Give them the care that they deserve by aiming to moisturise at least five times per day or more if they’re feeling extra dry!